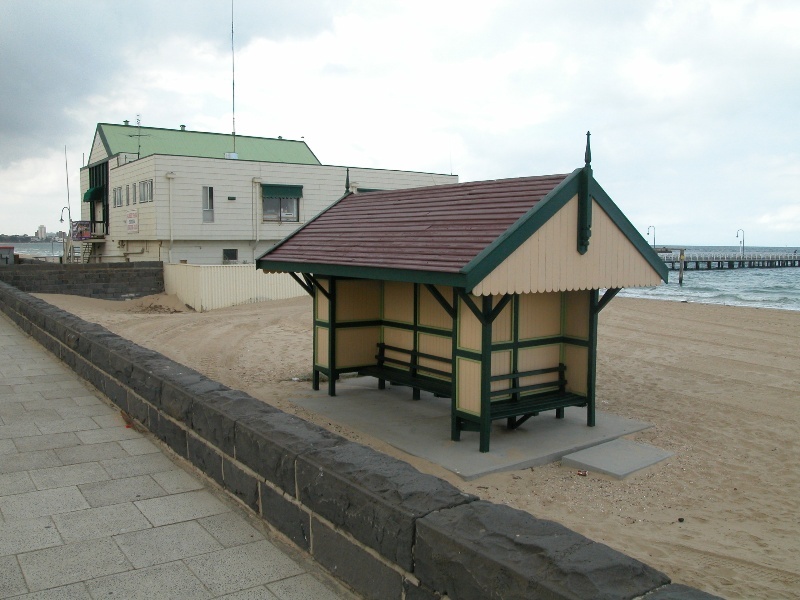 During a land boom in the late 1870's, Beaconsfield Parade developed as a resort area. 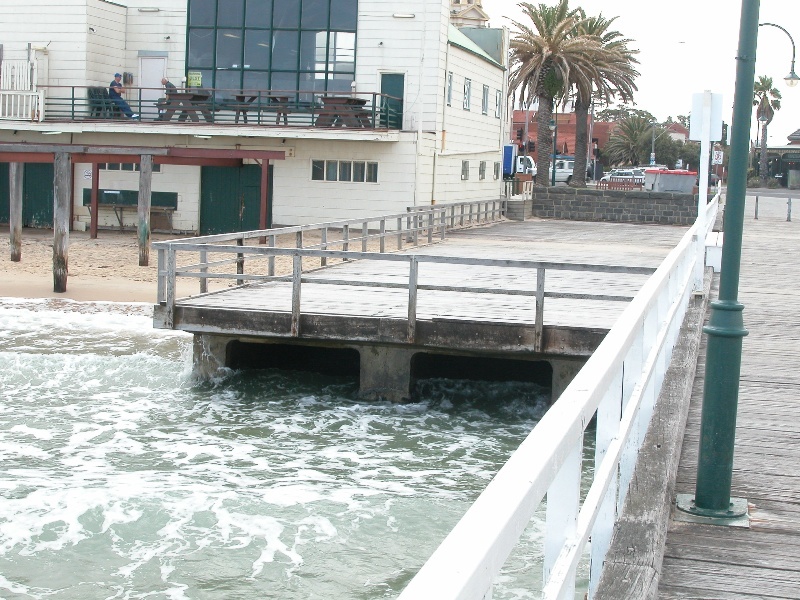 The pier was constructed to a Public Works Department design in response to public demand and was built in two stages. The first section built in 1887 was 360 ft long, and was extended later that year by another 300 ft until completed in 1889. The pier site extends appromitely 200 metres offshore. Timber pier and possible archaeological deposits from pier use.